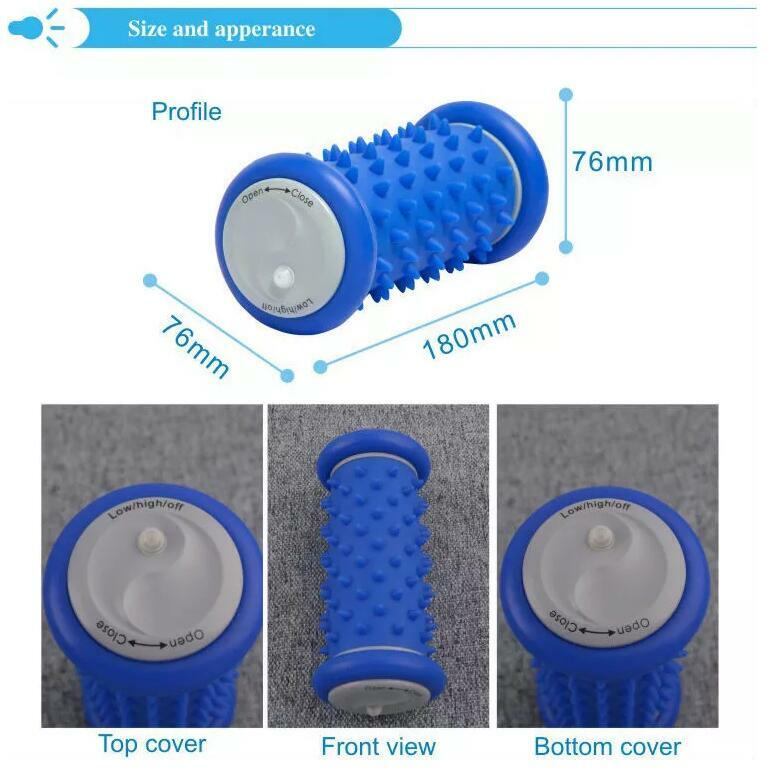 Ainics IH1 ICE & Hot therapy Massage foot roller is made of quality silicon which is eco-friendly. They are easy to carry wherever you go. You can put ice or hot water in the foot roller to do a ice or hot massage therapy if you want. 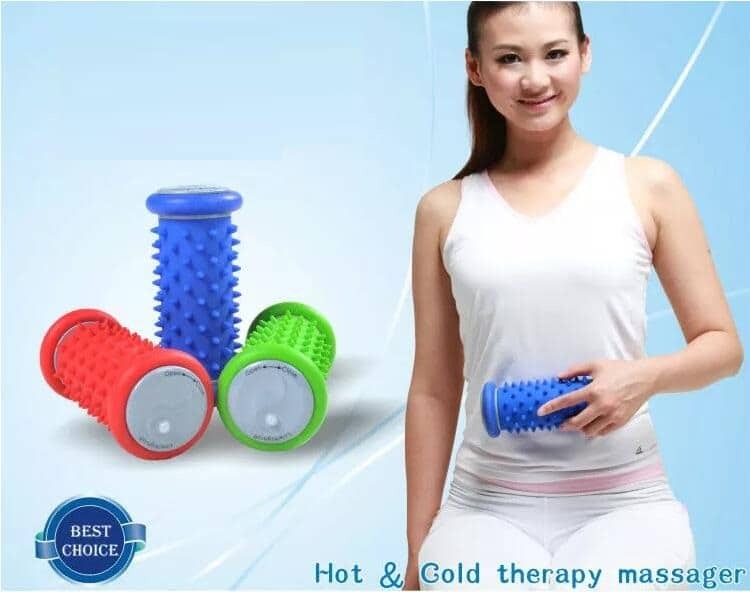 The massage ball can impove your blood and oxygen circulation effectively.These massagers are also highly beneficial in easing pain from the feet. 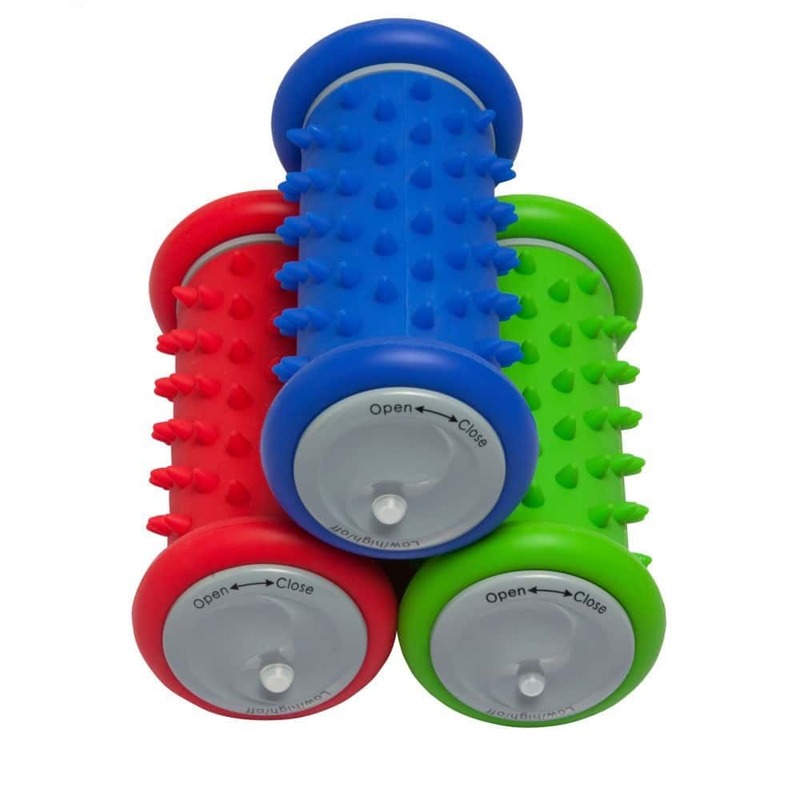 They are good at helping in relaxing your feet from tension or pressures at work or at home. 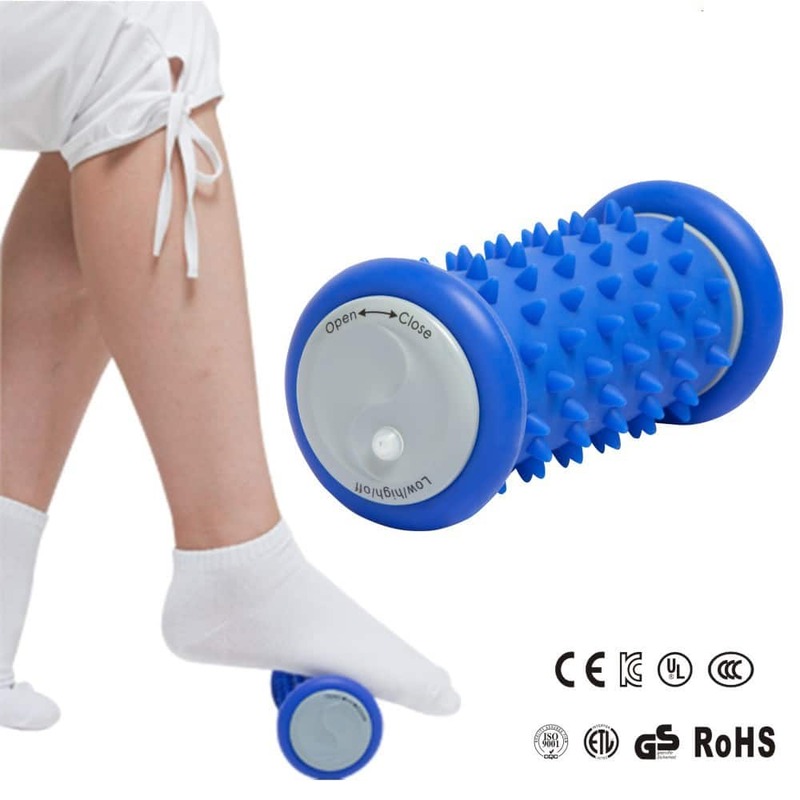 ✔RELAXES: Rejuvenate tired & sore feet. 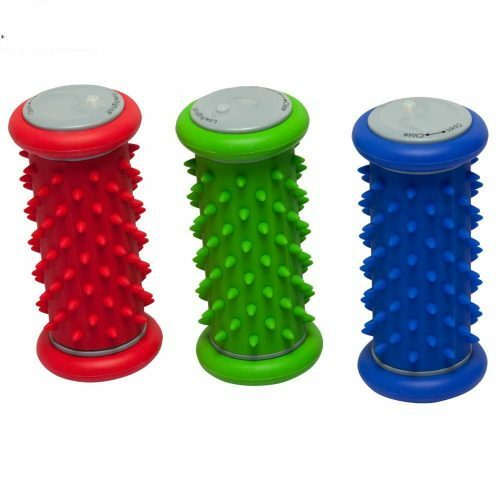 Perfect for those constantly on their feet. ✔ENHANCED: New & improved arc suitable even for high arches. 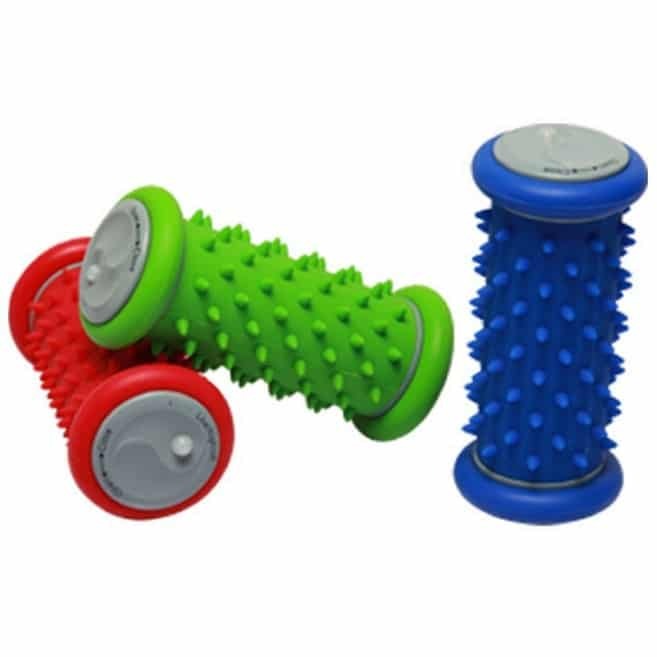 Redesigned roller texture optimized for foot kneading.The massage ball on this foot roller will improve your blood circulation. 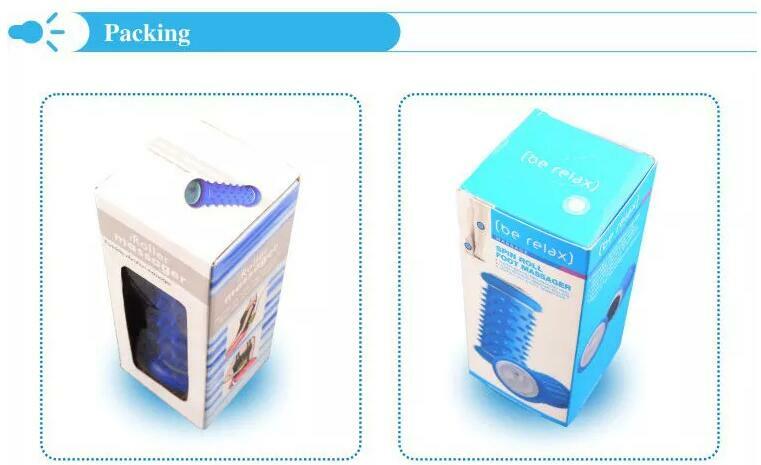 Further more,it will improve your health both body and mental. 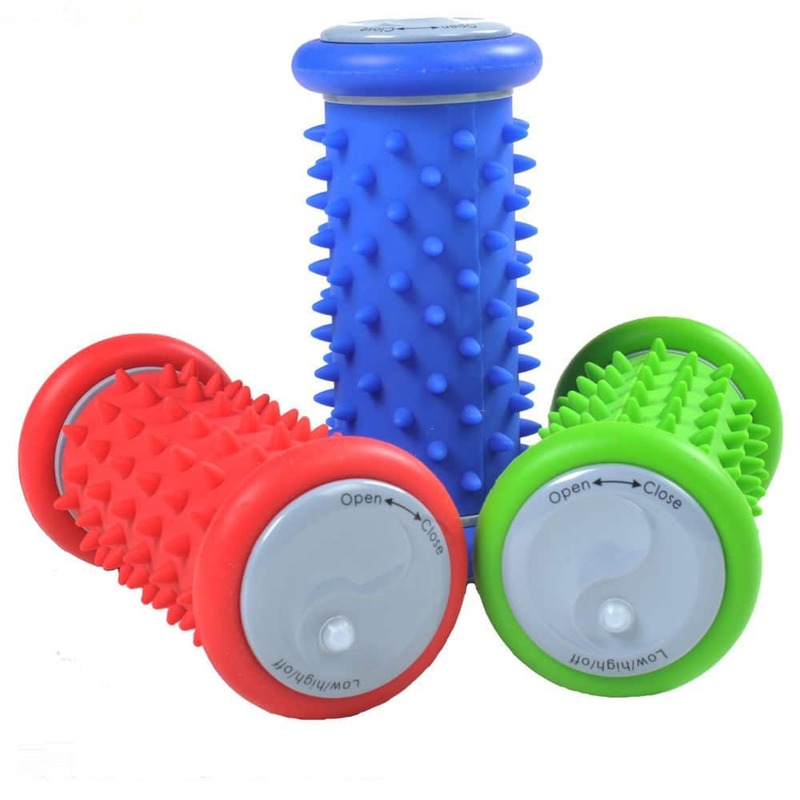 ✔RELIEVES: Plantar fasciitis, foot arch & heel pain,heal spurs,pain relief. 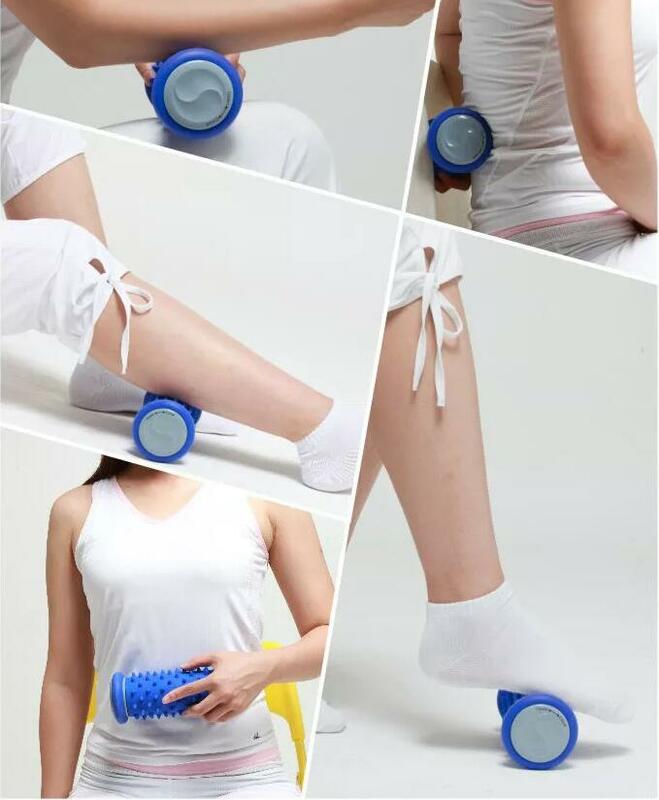 Ainics foot roller is made on the principles of reflexology and accordingly work in relieving pain from your feet. According to Reflexology, there are certain pressure points found in our feet. 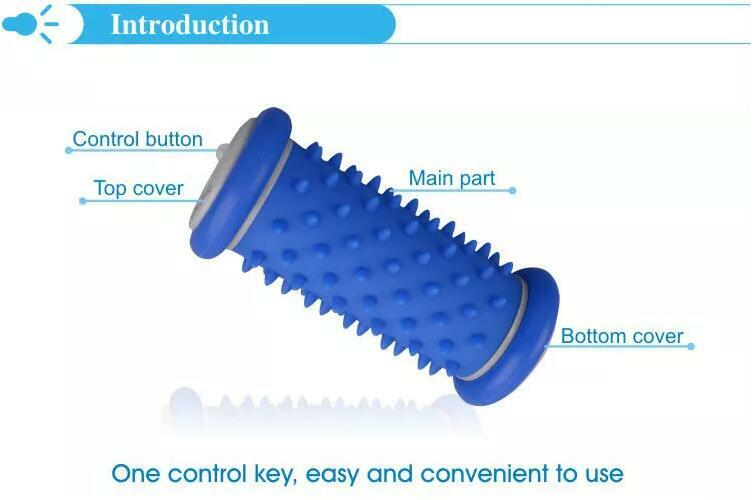 By using this massager you can activate these different pressure points. 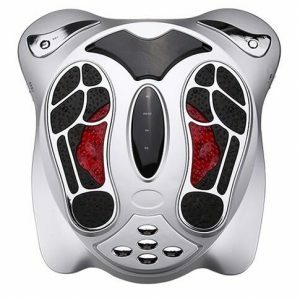 This massager contains their raised points corresponding to the pressure points on our feet. ✔How Exactly our smart Roller Benefits your Feet? 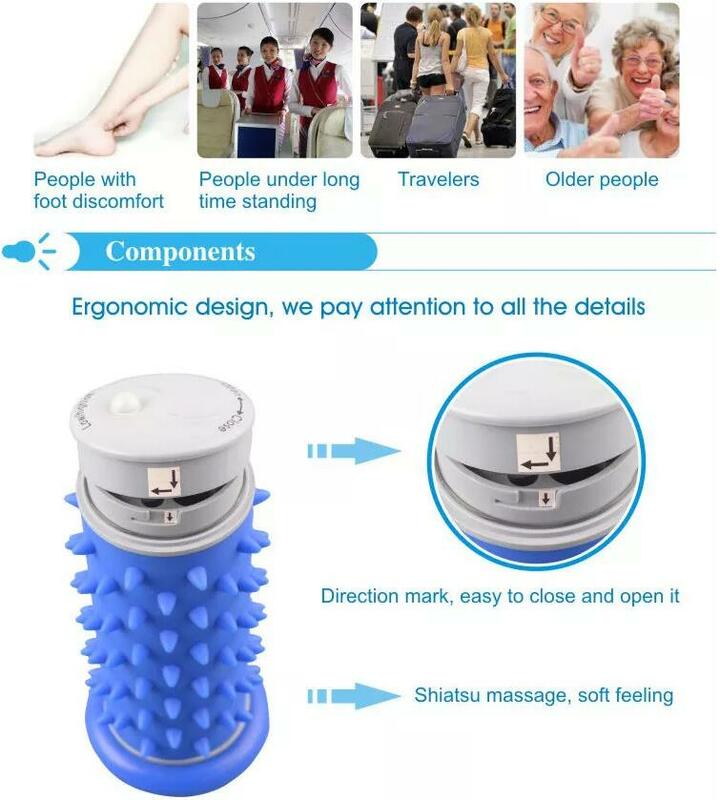 With the use of massager, you can ensure a proper circulation of the blood in your feet. 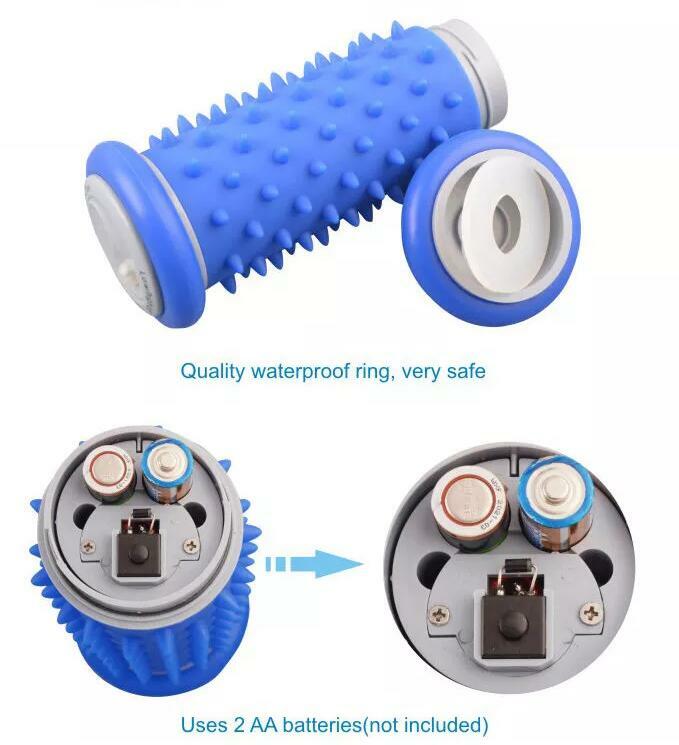 You can get relief from the foot pain, or any type of soreness in your feet, once you massage your feet with the masager. 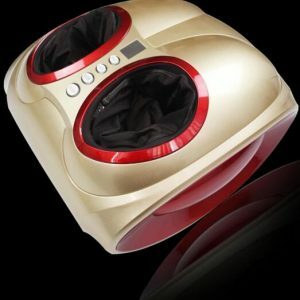 When you roll off your feet in a wooden massager, you can find your feet will feel massaged and remain relaxed.